Cheap Large Kazoos - 12 Ct.
Large Kazoos - 12 Ct.
Hum into these kazoos and make silly noises. 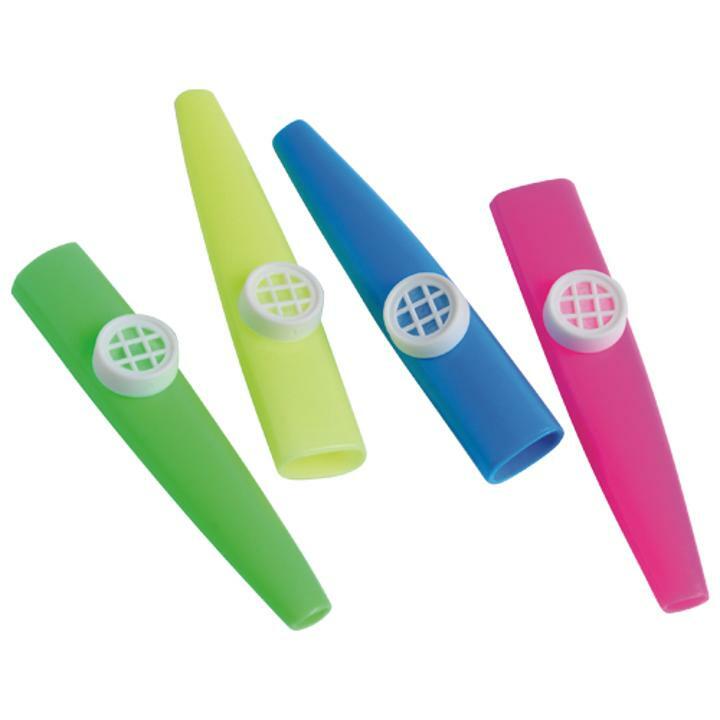 These colorful noisemakers are an ideal party favor giveaway or a great musical instrument for singing Happy Birthday. L: 7.0 in. W: 4.5 in. H: 1.25 in.